If you are looking for competent, compassionate periodontal and dental implant care in the Northwest Suburbs of Chicago please explore our website to see how Prospect Periodontal & Implant Center can meet and exceed your expectations. 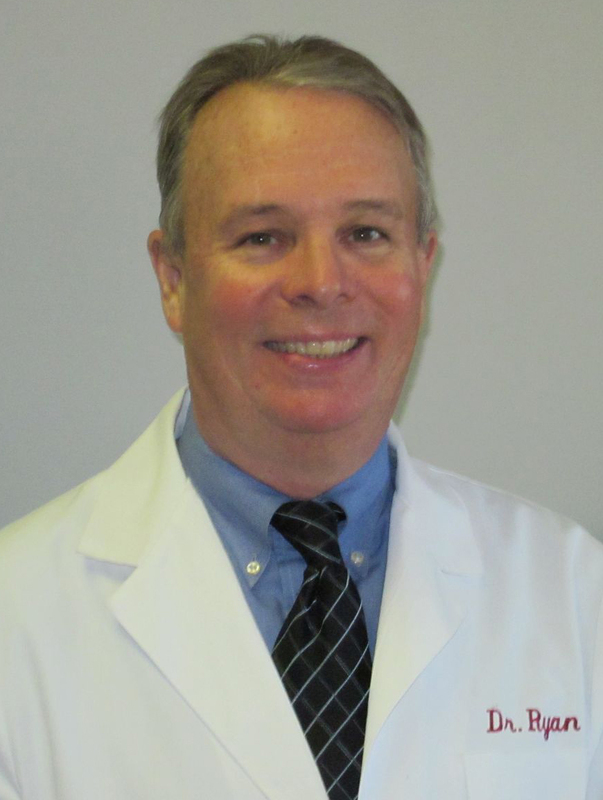 Dr. Robert Ryan and Staff have been helping patients in the Mount Prospect, Arlington Heights and Des Plaines area for over 30 years to realize their dream of having a healthy attractive smile. Prospect Periodontal & Implant Center combines Robert Ryan, DDS Periodontics and Advanced Dental Implant Center providing the best of both specialties to ensure comprehensive care of the whole person. With this special focus on the health of your gums to preserve existing teeth and replacing teeth with proven dental implant methods that don’t affect the natural teeth, we improve your state of well-being and total body health. We believe this level of care, normally found in the City, should be available in the Suburbs of Chicago and at Prospect Periodontal & Implant Center we make sure this level of excellence is provided to all our patients at affordable fees. We also understand that choosing a Periodontist and Implant Surgeon in the Arlington Heights area is a matter of convenience for some patients. We are centrally located in Mt.Prospect on Central Rd. just west of Northwest Hwy (route 14). From the moment you walk in the door, you’ll be welcomed in a relaxed, stress-free environment where the patient and family can feel at ease. To learn more about the procedures or services Prospect Periodontal & Implant Center offers, please take a moment to review the informative pages on our website. It’s been designed to help you understand your treatment options thru educational videos, photos, and patient testimonials. For additional information, you can always contact our office by e-mail or by calling..ask about our free offer.